Automatic isolating arrangements and other automatic equipment. 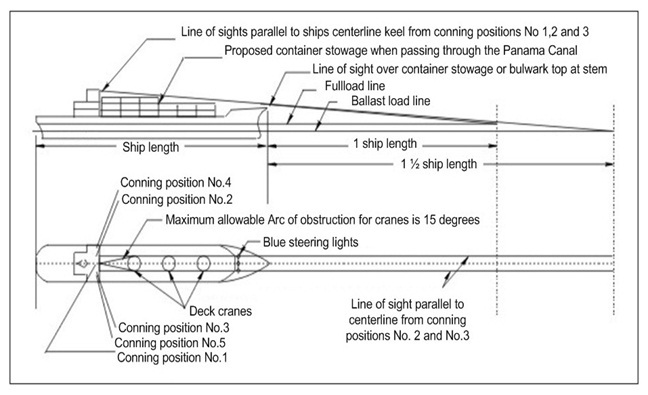 The operation of the means of communication between the navigation bridge and steering gear compartment. Simple operating instructions with a block diagram showing the change-over procedures for remote steering gear control systems and steering gear power units shall be permanently displayed on the navigation bridge and in the steering compartment. 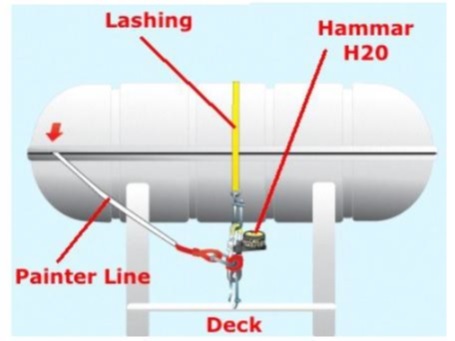 All ships’ officers concerned with the operation and/or maintenance of steering gear shall be familiar with the operation of the steering systems fitted on the ship and with the procedures for changing from one system to another. In addition to the routine checks and tests prescribed in paragraphs , emergency steering drills shall take place at least once every three months in order to practise emergency steering procedures. These drills shall include direct control within the steering gear compartment, the communications procedure with the navigation bridge and, where applicable, the operation of alternative power supplies. The administration may waive the requirements to carry out the checks and tests prescribed in paragraphs for ships which regularly engage on voyages of short duration. Such ships shall carry out these checks and tests at least once every week. What are regulations regarding visibility of ships carrying Timber as per SOLAS ? What are the equipments required for high latitude navigation, as per solas / polar code? What are maintenance of hatch cover as per SOLAS ? What is panama canal requirements of minimum visibility as per SOLAS ? What are marking on Liferaft container as per SOLAS ?